The Shower Nightmare in Reverse: No COLD Water! This is a flip-side one, a Bizzaro World problem that’s more common than you may think. In fact, you’re probably reading this because it’s happening to you—you’ve turned on the shower, but the water is too hot and you can’t get it to cool down. This can actually be worse than having no hot water in the shower, because nothing-but-hot-water may mean the water is at dangerous scalding temperatures. Cold water at least won’t damage your skin. 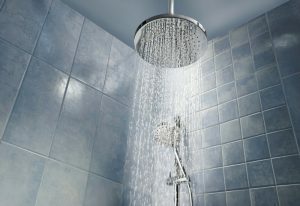 Posted in Plumbing | Comments Off on The Shower Nightmare in Reverse: No COLD Water!